South Korea has conducted a missile test launch in response to Pyongyang’s Wednesday ballistic missile test. TOKYO (Sputnik) – South Korea has conducted a successful test launch of a missile capable of reaching any location in North Korea, in response to Pyongyang’s Wednesday ballistic missile test, media report. "There was a test firing recently of a Hyunmoo-type ballistic missile with a range of 800km [497 miles] at the Anheung test site of the Agency for Defense Development (ADD) under the wing of the Defense Ministry," a defense source told South Korea’s Yonhap news agency on Thursday, adding that the test was successful. 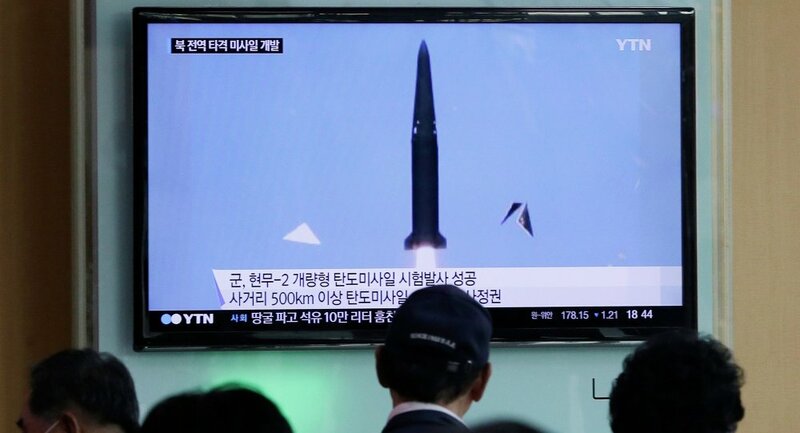 According to Yonhap, the new Hyunmoo-type ballistic missile is capable of targeting any location in North Korea even when fired from South Korea’s southern areas. On Wednesday, North Korea reportedly launched a ballistic missile from Sinpho, South Hamgyong province, in the direction of the Sea of Japan. 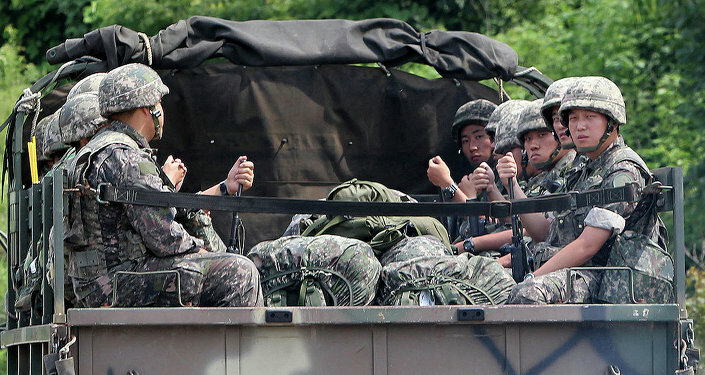 In response to the launch, South Korea’s Joint Chiefs of Staff (JCS) announced the country’s troops were on full combat alert and ready to respond to any provocations from North Korea. According to South Korea’s military, the ballistic missile tested by North Korea on Wednesday flew a distance of 37 miles and reached an altitude of 117 miles. North Korea has already carried out several missile test launches this year, in violation of UN resolutions, triggering an escalation of tensions on the peninsula. Last year, Pyongyang carried out two nuclear tests and over two dozen of test launches using ballistic missile technology.